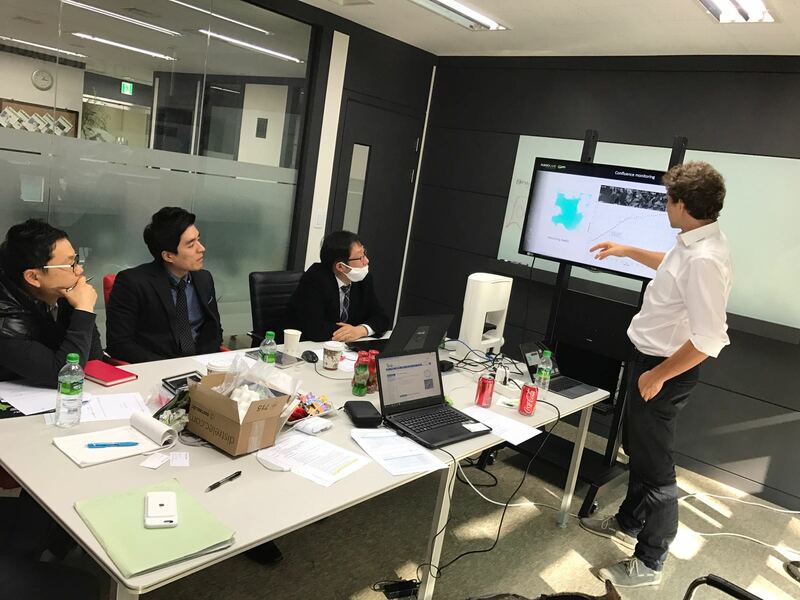 3D Cell Explorer meeting in South Korea! Our partner EmaGene Science organised a 3D Cell Explorer market introduction event in South Korea: an exciting week full of keynotes, demos, trainings, exhibitions and workshops! We are so excited to share our passion with scientists and biology students over there!